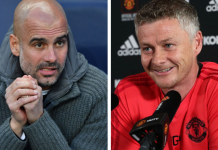 On the sets of Sky Sports’s Monday Night football, Wayne Rooney has made a stunning revelation about his former teammate. 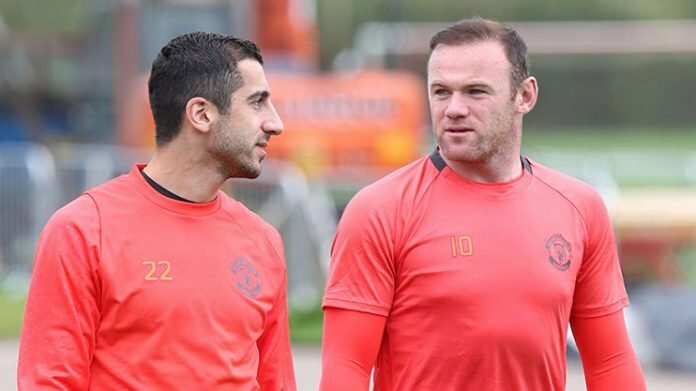 Despite his affection and status at Manchester United, Rooney gave his opinion about Henrikh Mkhitaryan’s time at the club. While at Everton now, Rooney was not afraid to reflect back on his last season at Manchester United. 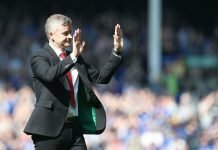 One of the striking topics he spoke about was on the treatment of Henrikh Mkhitaryan. Rooney said that “I think [at a club where he can thrive]” about the Armenian. undoubtedly, Rooney believes the support was not ideal for Mkhitaryan to thrive at Manchester United. Evidently Having seen his talent in training, the club and country record goalscorer has a lot of faith in the abilities his former teammate carries. 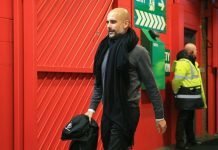 Rooney also went to say that “And at Arsenal he’ll have players around him running off the ball, taking the ball and he’ll create goals and score goals”. Clearly, he believes that the Armenian needs to be part of a more offensive system in order to succeed. 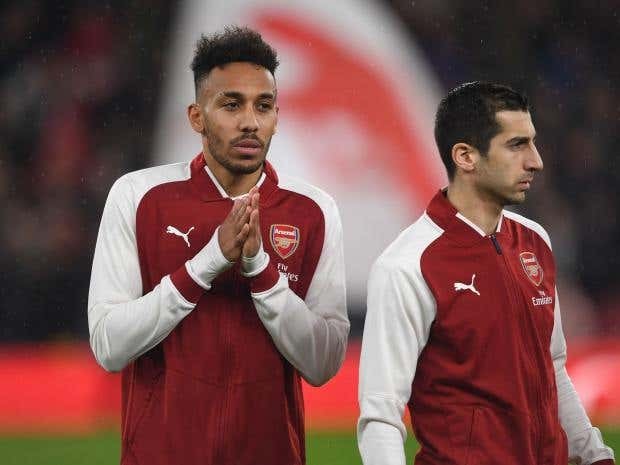 With Dortmund’s playing style more similar to Arsenal’s than Manchester United, Mkhitaryan being a bigger threat in North London won’t surprise anyone. If the 29-year old’s full debut is anything to go by what the former English captain said well might be the case. Stepping on the Emirates turf for the first time in an Arsenal jersey was a memorable occasion for Mkhitaryan. In what was also his former Dortmund teammate Aubameyang’s debut, Arsenal beat Everton 5-1. The Gabonese International is someone Mkhitaryan shares a great relationship on and off the pitch. His signing makes the possibility of the ex-Manchester United player even better at Arsenal. In the victory against Everton, he was the creator in chief with 3 assists. Next articleDid the Vivo IPL 10 Finale Feature the Two Best Teams?